You should to! Call us today or simply request a quick service estimate. Looking For A Great Price? Getting what you need just got easier with the reliable service and low pricing of Nashville Glass! Having covered all the 50 states in America, we offer the finest choice of glass and mirrors ranging from economy to luxury. Our standard expedited service is what seperates us apart. 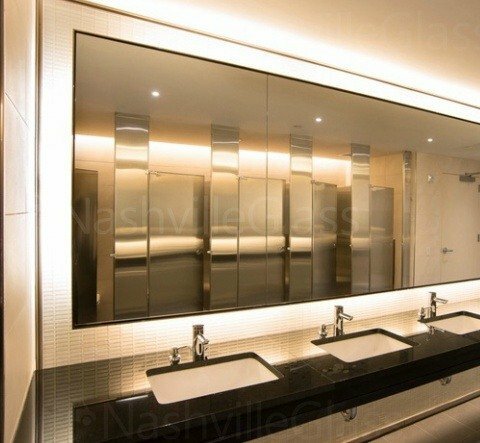 Many hotels, restaurants, commercial and homeowners have created ties with NashvilleGlass.net because we can provide outstanding deals along with world class customer service. Our promise pledge guarantees customer-client satisfaction everytime. Simply, more than just a glass company. Custom beveling, edges, cutting grooves and other speciality services. Mirrors make a room appear larger by adding a reflective dimension, style, and bringing balance to any room. 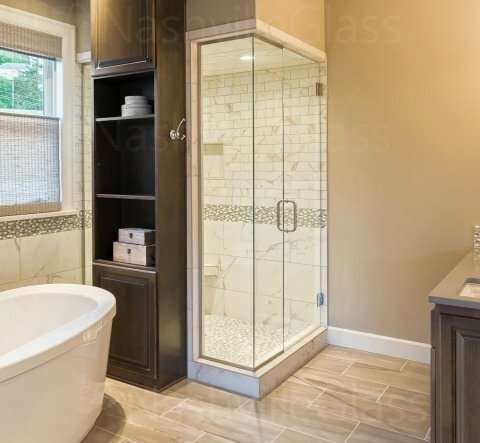 Custom glass shower doors enclosures are the perfect addition to any new or recently renovated bathroom. Team up with our designers to install custom shower doors that will enhance the look of your bathroom. Simple to maintain, and will serve your needs for years to come. 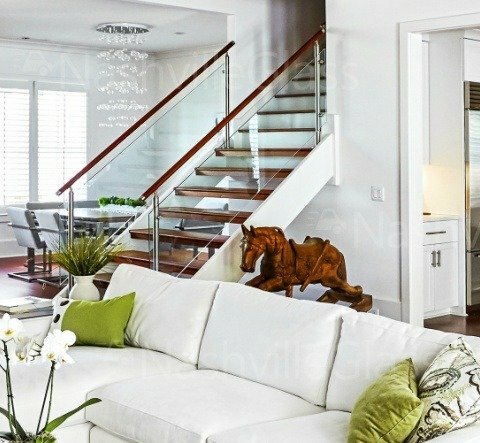 Creating a statement entrance or area is easily done with decorative glass. Choose and design from numerous colors, textures, shapes and trim options. Energy-efficient & tint levels are available upon request. Huge discounts. We offer amazing deals on our mobile window tinting Nashville TN service for residential and commercial applications. All types of privacy, light and UV-protection can be attained with our tint applications. Huge discounts and expedited installation service by our in-house team of mobile installers. Considered as a top 5 tint service in Nashville for show cars, daily drivers and dealership contracts. Request a quote or call our staff about window tinting Nashville TN deals and service availability. Due to high demand, our windshield replacement Nashville service is operating full-time. Drivers with insurance covered services receive cash back and gift card options as a car-safety thank you. This was a no-brainer when I was referred to Nashville Glass by my neighbor. Process was straight-forward and organized from start to finish. Most important and the reason we continue to use Nashville Glass subcontractors is because they are always meeting the deadlines and have great prices. Not the cheapest prices but I rather pay the extra dollar to get a better warranty, installation, product and overall experience. In my industry, curbside appeal is crucial and just as important as the food we sell. Satisfaction is guaranteed at Nashville Glass Company. Our specialty is specialties. 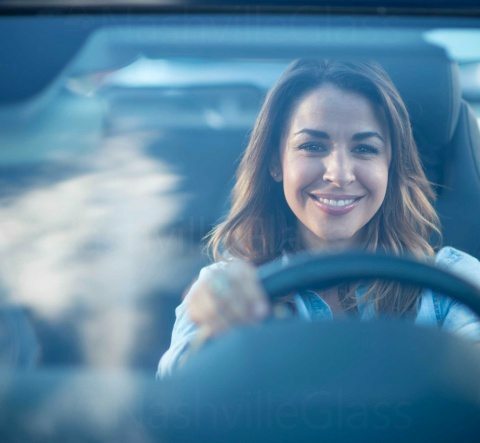 We strive to handle more types of glass quicker and more efficiently than any other company in Nashville and coast-to-coast while preserving ethics of National Glass Association and Dealer Auto Glass for our auto glass replacement division. We constantly search for products and procedures to better serve our customers and make our inventory affordable. Our mirror, shower, tabletop, and storefront operations consistently offer high quality Tennessee glass installs. Glass Company Nashville TN is locally owned and proudly serves commercial, restaurant, residential and hotels in our city of Nashville, Tennessee and all of USA. We are leader in innovative custom designs that add value and curb appeal. 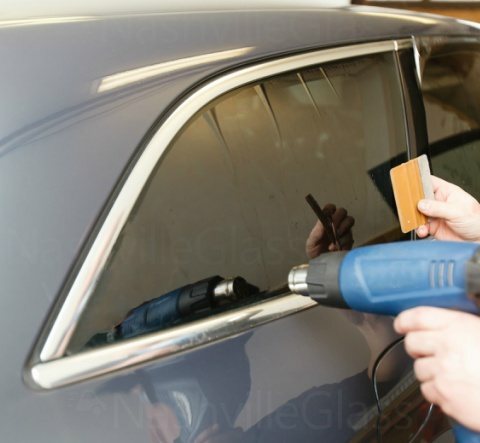 Our field and shop personnel have accumulated many years of experience in all phases of glass, tint and metal fabrication. Enabling us to produce superior quality work at competitive pricing at an expedited rated. Named top 7 Best Glass and Mirror Companies - Nashville TN and best glass company in Nashville, TN. A little about our beautiful city and capital of Tennessee that is home to Vanderbilt University. Amazing down home music settings incorporate the Opry House, home of the well known concert stage and radio show. The Country Music Hall of Fame and Museum and memorable Ryman Auditorium are Downtown, just like the District, including honky-tonks with unrecorded music and the Johnny Cash Museum, praising the vocalist's life.